This GYG Walk behind Push lawnmower is suitable for smaller sized gardens. It comes with 18" Steel cutting deck, 55 ltr grass collector and Single lever height adjuster which has 6 cutting height settings. 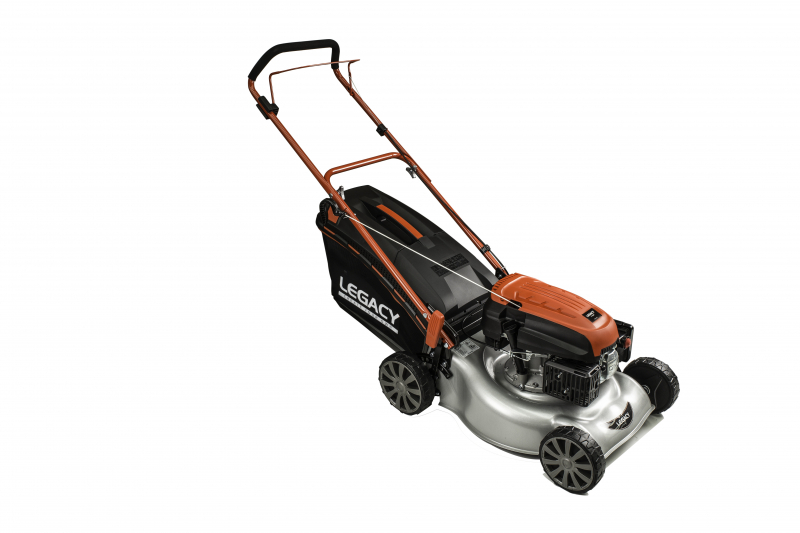 This mower also comes with mulching function which allows for grass cuttings to be recut into tiny pieces which are then distributed over the lawn.These pieces will disintegrate into the soil over time providing nutrients to encourage growth of a healthy green lawn.